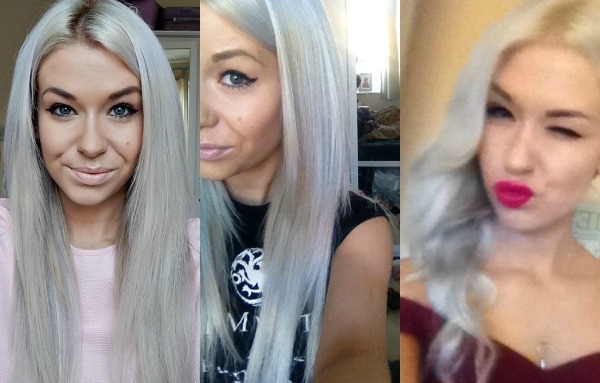 Going from Brown to Blonde at Home: Colour B4 Review. 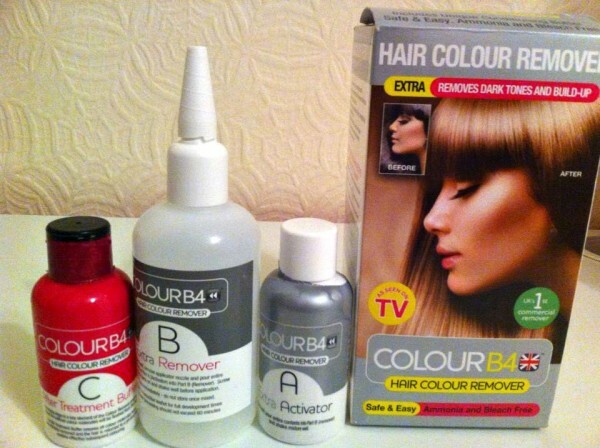 I am currently embarking on a truly exciting adventure…I’m attempting to dye my hair from brown to blonde at home. After watching countless (and I mean countless) videos on YouTube of girls who have done a similar process, I decided to finally take the plunge and give it a whirl. I’ve been keen to dye my hair blonde for a while now. 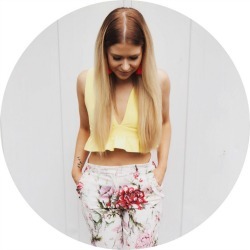 I used to be a part of the blonde gang at uni until I went red and then eventually brown – I do like being down with the brown, however it’s time for a change. Call it a quarter life crisis if you will but, by the good Gott in Himmel, I need something to amuse myself. The only question is: is cottage cheese really made in cottages how on earth do you approach blonde hair when you have pretty dark brown hair that is a giant mixture of salon dye, box dye and henna? WELL. From what I gathered on my YouTube research, the best place to start is with a hair colour remover/stripper (also, most people say you shouldn’t even attempt it at home…to you I say WHERE IS YOUR SENSE OF ADVENTURE). There are actually quite a few hair colour remover products on the market, but I decided to go with Colour B4 Hair Colour Remover Extra Strength. This is mostly because the reviews were all pretty good on Amazon/other blogs but also because I liked their funky way of spelling ‘before’. I ordered it from Amazon for about £8 – but they vary from £6-£11. I won’t go into too much detail (mostly because I’m still pretty baffled to how it actually works) but it seems that a lot of scientific things go on with molecules and shrinking, which finally means the Colour B4 has removed as much hair dye as it can. I didn’t have high hopes for my hair to be quite honest with you all. Since I’d bleached my hair, used red hair dye for a long time, dyed my hair with henna AND used red tinted brown dyes in the past…I’d pretty much used every product that Colour B4 says isn’t compatible with the hair remover product. You mix together the Activator and the Remover and then leave it on for between 30 mins and an hour! The rinsing bit is the most important part of removing colour, you genuinely have to spend HOURS (well, 15 mins or so) rinsing and it’s very boring. This is the part where you add the buffer, which is basically a jazzy shampoo. Excuse the WUBBISH iPhone photos, I forgot to take pictures on our camera during daylight hours! This was the result! It’s not hugely different, maybe 2 or 3 shades lighter*, but as I said – I wasn’t expecting much because of my dark brown shade AND all of the random stuff I’ve put on my hair in the past few years. It’s actually lighter in person too, but NOWHERE would pick up the colour properly, sob. 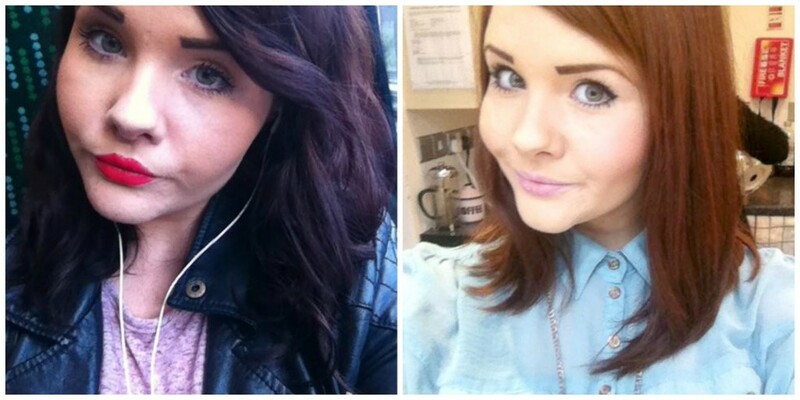 *I then proceeded to put an ash blonde colour on, where my hair practically reverted to its original colour. The eager beaver that is me, is back to square one. 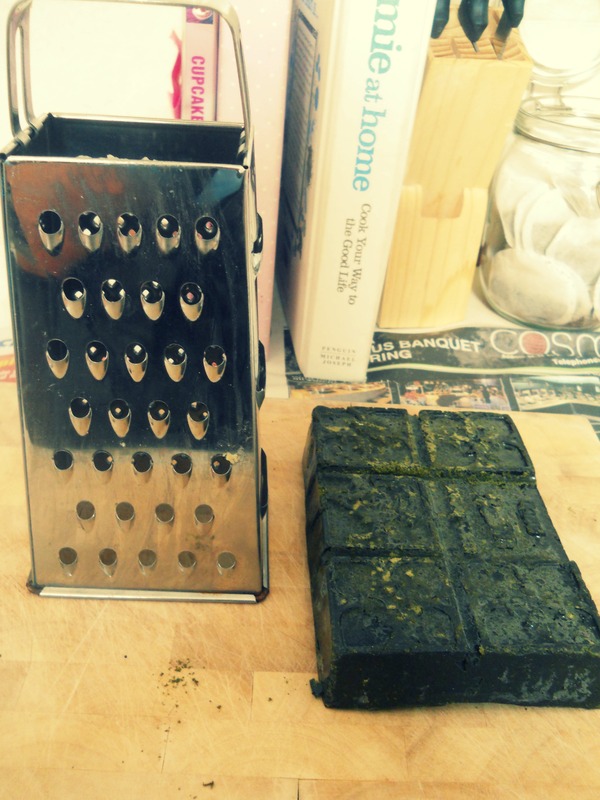 Lush Caca Brun Henna Review. Today is a slightly different post to our usual blog frolics. 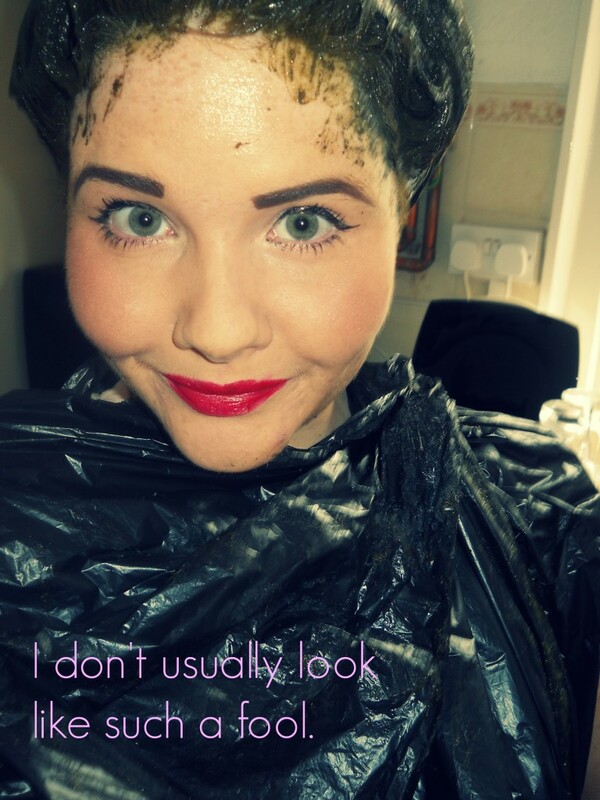 Today, I am discussing hair, hair dye and my first venture into the world of henna. Backing up a little bit, my hair career (is that a thing?!) has been extremely varied. I started off a little ginger curly haired afro child, migrated to a strawberry blonde (with the help of highlights!) in my teens, bleach blonde and vibrant red at uni – finally settling on brunette when I graduated and decided to become a grownup. Here’s a little collage for your viewing pleasure. I’m really loving being a brunette at the moment, but I have found that my hair’s condition hasn’t really got any better. Because my hair is quite light naturally, I look genuinely ridiculous when my roots start to come through. This means I have to dye my hair every month or so to keep myself looking less like a middle aged man and more like a 21 year old girl. 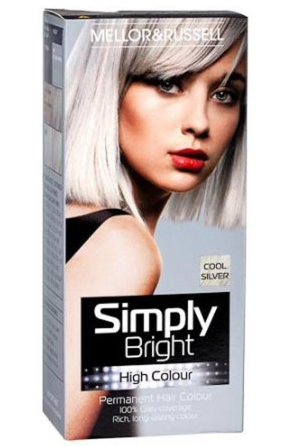 Obvs this is WUBBISH for my hair and has meant that I decided to move away from chemical dyes. I hotfooted it to Lush because I heard they did henna dye and after a rather complicated explanation from the lovely sales lady, I bought what looked like a smelly green bar of chocolate. I got it in the shade Caca Brun, which is just the plain brown henna shade. Whilst being somewhat intimidated, I also felt very smug and convinced that I had become some kind of Buddhist hippy in the space of about 10 minutes. According to my new best friend at Lush, the henna takes about 5 hours to develop and is extremely messy so I prepared myself as fully as possible to do the deed a couple of Sundays ago. 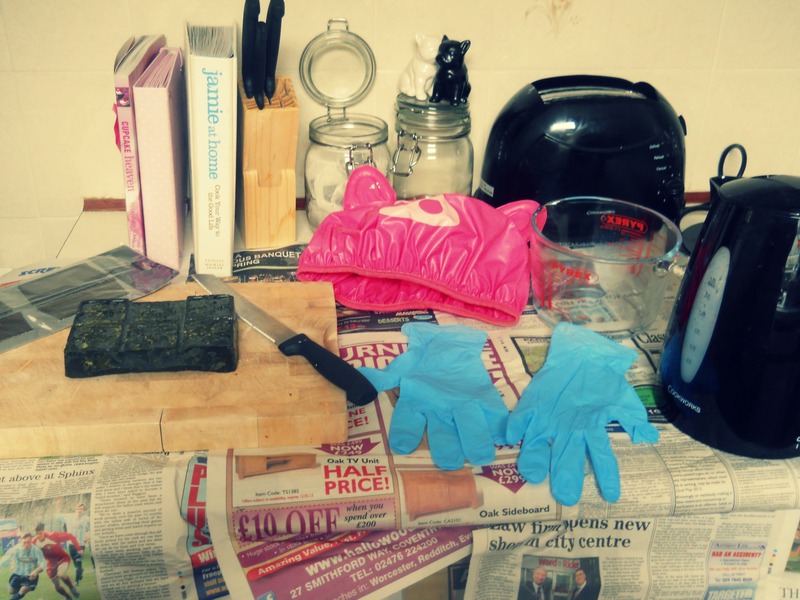 Hair grips | Chopping board | Knife | Gloves | Shower cap | Pyrex bowl | Kettle | LOTS of newspaper! The general idea is that you grate the henna, mix it up with hot water to form a consistency of thin yoghurt and then apply to your head while it is still very hot. You obviously don’t want to scald yourself, but the henna becomes hard and thick when it dries, so virtually impossible to spread onto your head! I forgot to add a grater into this picture, so took another one to be thorough and in case you have forgotten what a grater looks like. 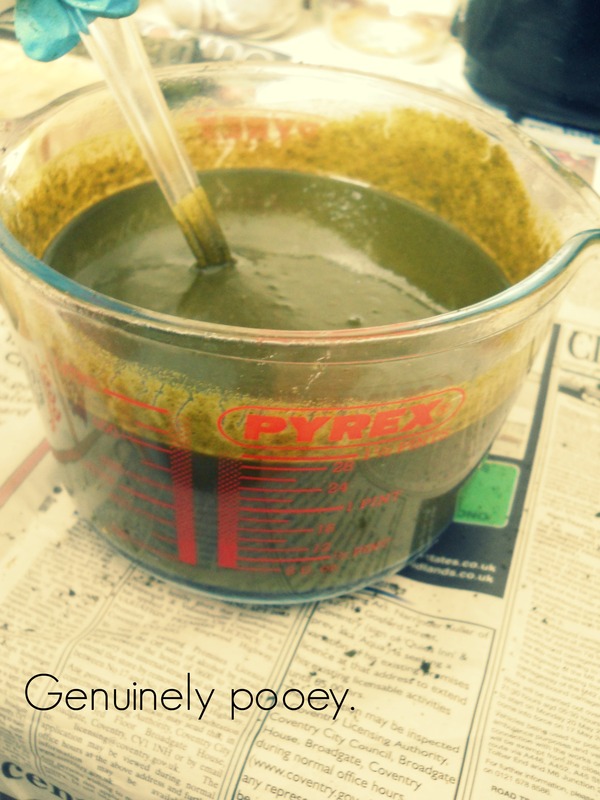 You can see how weird the henna looks in this picture – it’s so green! I mixed it up with hot water and it formed a liquid, which can only be described as looking like baby poo. Needless to say, I was very apprehensive about putting this stuff on my head. 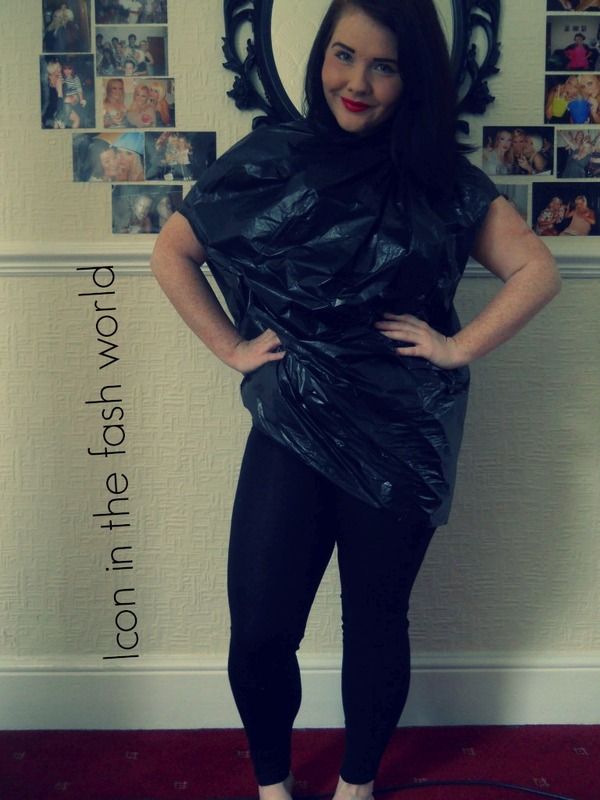 I ploughed on though, and whacked loads of it on. They recommend starting at the back and working your way across the head, so this is what I did. 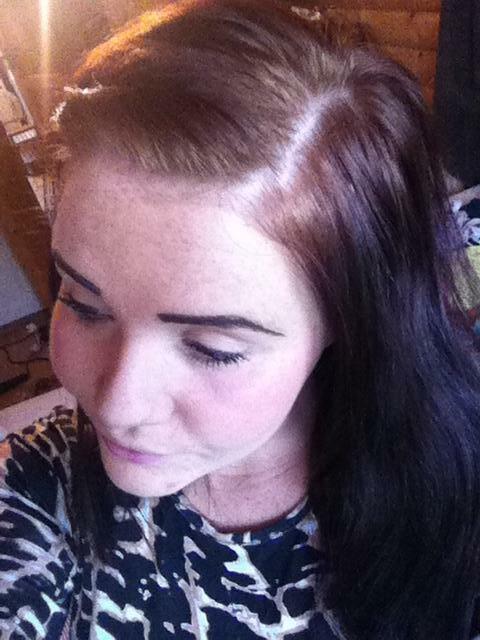 I also concentrated on my roots, because that’s where I wanted most of the colour. At the end of it, this is what I looked like! I piled the henna-ed hair on top of my head to make putting the shower cap/plastic bag on easier. It also made me feel like I was going to a fancy ball. I am a moron, I am sorry. I popped on my shower cap AND a plastic bag because I was worried about dripping. I looked genuinely mad. A few things I noticed while hennaing my hair. It is REALLY heavy once it starts to dry/harden on your hair. In fact, I felt like I was carrying an extra person around all day. I was basically Professor Quirrell. It also drips, a lot. I ended up wrapping an old towel around my plastic bag head because even with my precautions, it dripped lots! Other than that, it didn’t stain my skin at all (I wiped all the bits on my head/ears) and it didn’t stain my kitchen either. It also smells quite strange. Not necessarily unpleasant, just a little bit like wet hay, incense and cats. Five hours is also a long time to wait. I discovered that Safe Haven is a terrible film. Ah, henna. You cruel, cruel mistress. After all that effort, smelling of cats and discovering that who I thought was Nicola Sparks was actually Nicholas Sparks (WHO KNEW?! ), the henna basically did nothing to my hair. My roots are now a delightful shade of weak tea, resembling nothing brown in the slightest. My hair, if anything, is a muddier colour than it was before. I didn’t even feel the lovely conditioning feeling that everyone raves about when using henna. This is a useless picture I took on my iPhone but hopefully you can see the tragicosity that was my hair. Double vom. IT BASICALLY WAS 5 HOURS OF MY LIFE WASTED THAT I WILL NEVER GET BACK. And I had to throw away my pink pig shower cap, which had ears and a tail and amused me on Monday mornings. Back to the drawing board it seems…the drawing board being a cute salon in Oban, Scotland. 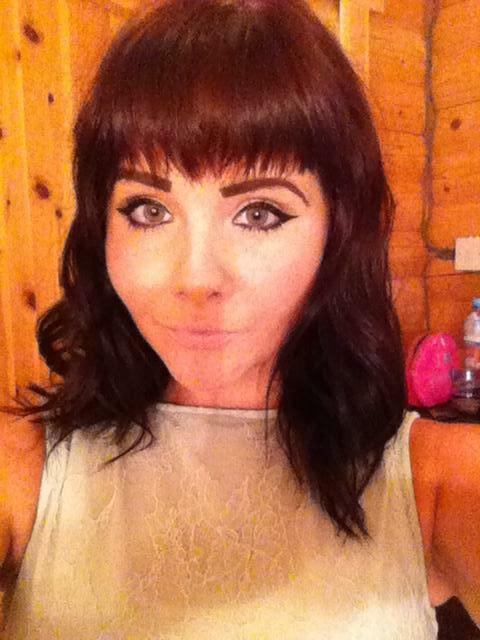 They fixed my hair and now I look like this, marginally better I think! Excuse the pout, I thought I was Kate Moss for a minute.